We’ve teamed up with PlusThis to bring you this special training video. 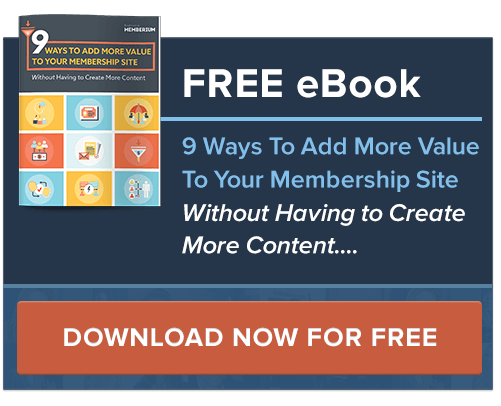 If you’ve been wanting to launch a membership site, figure out how a membership site could fit into your business model or discover how to generate more recurring revenue with Infusionsoft, then you’ll want to check this out. The future of membership sites. Why would your business want to start a membership site? How to generate more recurring revenue with Infusionsoft with less than half the effort. An overview of a few Memberium based membership sites and what makes them so successful. We’ll cover the all too common Mistakes we see when people start a membership site and how to avoid them. Some interesting ways that a few Memberium customers are using PlusThis to produce some amazing results with their Infusionsoft applications. We’ll also share some campaigns that go along with these examples that you’ll be able to easily implement for your own business.